These beauty brands are finally making their way to our little red dot, through Sephora! We tell you what you need to know about each brand and the products you should get that have been tested and loved by others. 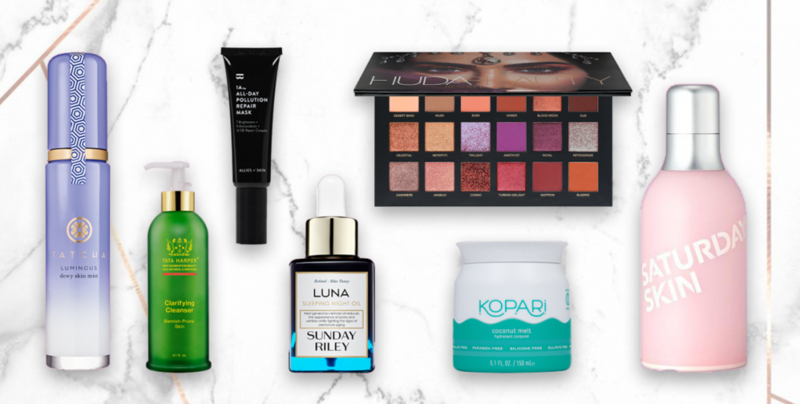 From skincare to makeup, it’s time to make some space in your vanity for some of these new kids on the block. 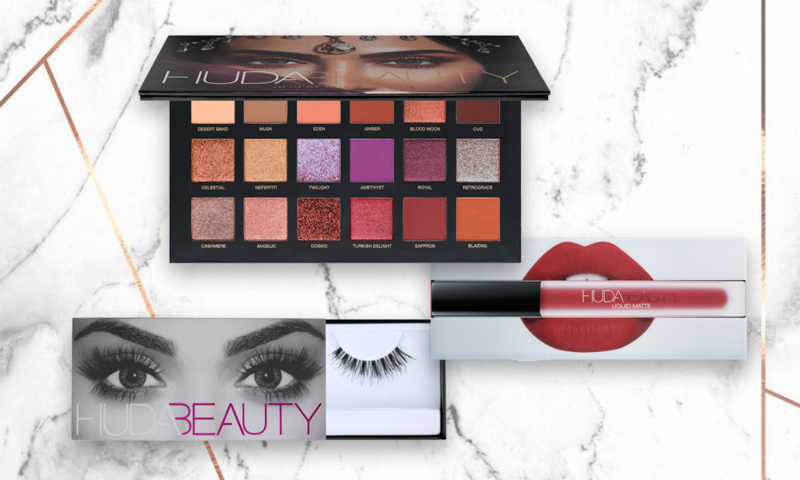 The brainchild of Huda Kattan, an award-winning makeup artist and content creator, is finally coming to Singapore. First launched in 2013 with a collection of false eyelashes in Dubai Mall’s Sephora outlet, their global collection now includes lip, eye and cheek products. Launch Date: 9 August (online), September in-stores. This colour-happy brand is finally making its first foray out of its homeland, China, into South East Asia. 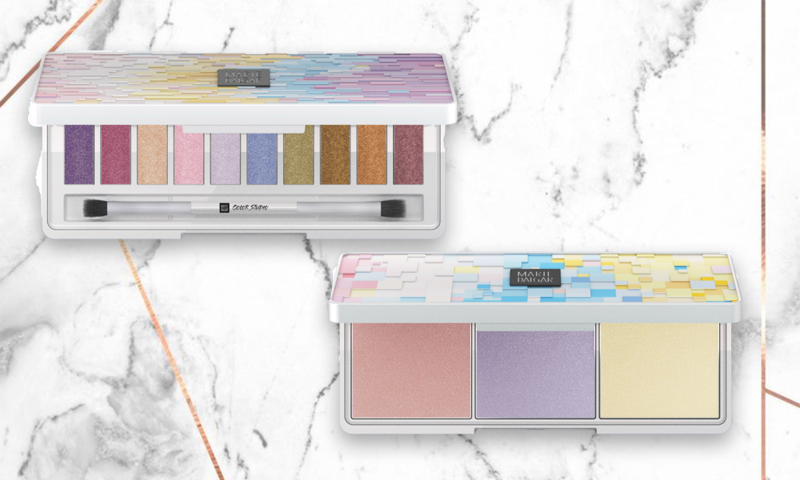 This edgy and innovative brand is known to have their finger on the pulse of beauty trends; their latest collection that will be launched in Singapore is all about that holographic glow! If you’re a sucker for packaging, this cruelty-free brand will call out to you. 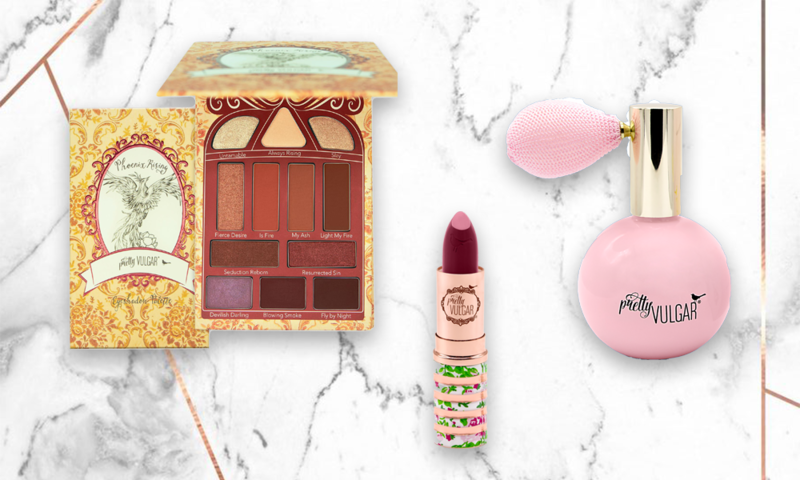 Whimsical with a touch of eclectic vintage, their products will sit pretty on your vanity. Developed by industry veterans, innovators, and makeup artists, this brand’s probably more than just a pretty face. This global cult beauty brand started locally. 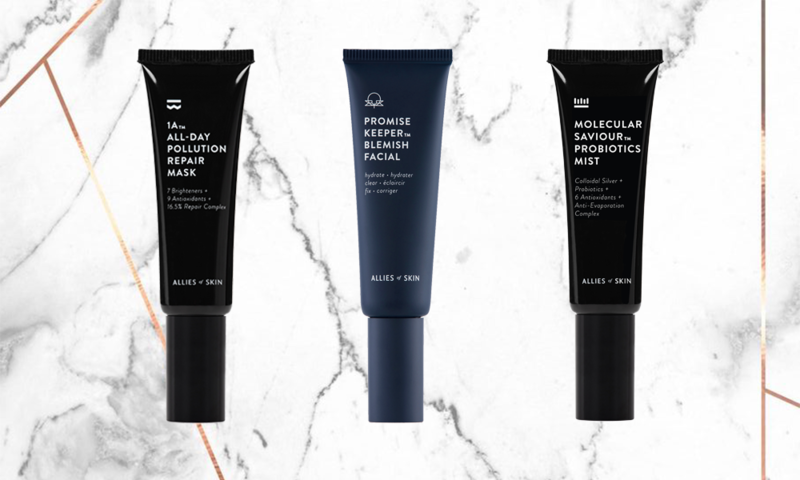 The skincare label began with just one product, the 1A All-Day Pollution Repair Mask, after two years of clinical trials and 10 revisions. It is now an 8-strong skincare collection. 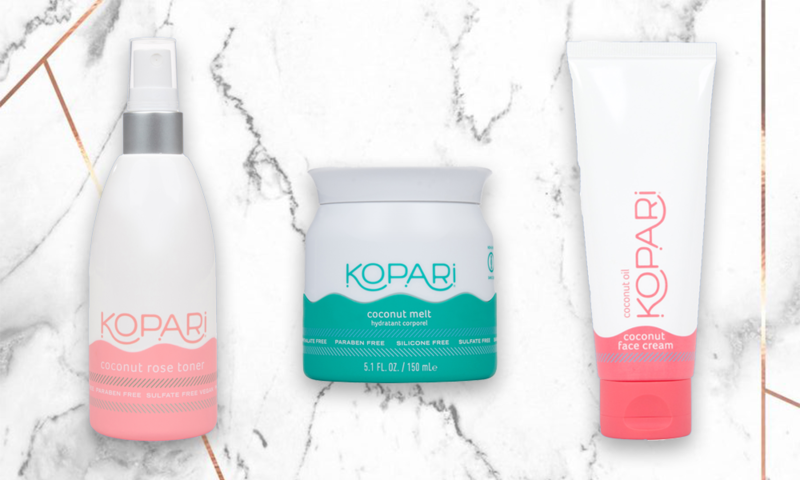 This coconut-powered beauty brand clearly knows how to use this superfood for our skin and hair. The brand prides itself on using only coconuts from small family farms in the Philippines. Its huge following is not only a testament to the efficacy of the products but also a nod to Mother Nature. 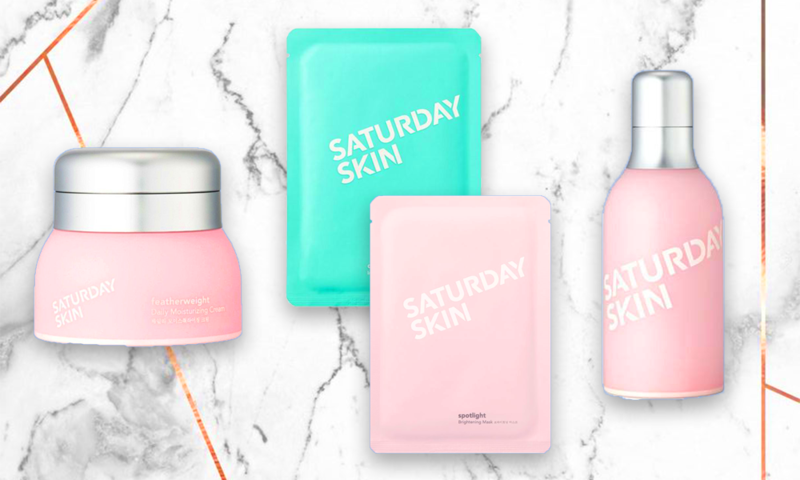 K-beauty brand Saturday Skin is an advocate for anti-ageing skincare. After all, prevention is better than cure. Their products may be housed in a cute, millennial pink packaging, but they sure aren’t playing around. The peptide complex developed by them is probably key to the brand’s glowing reviews. 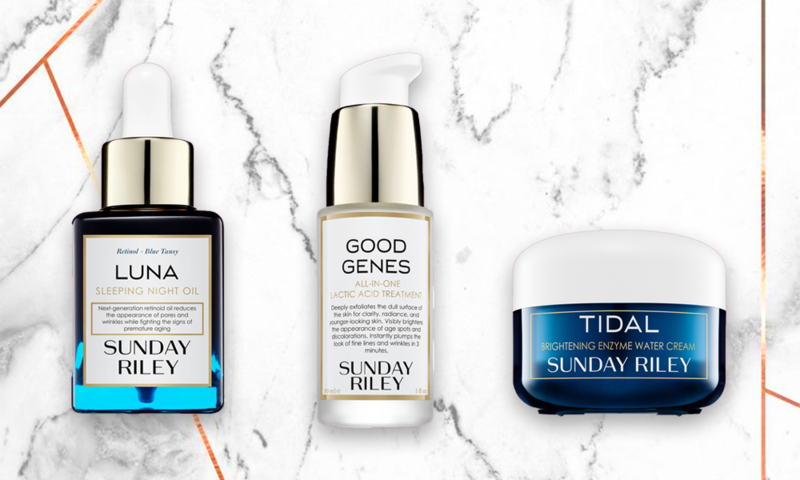 This cult beauty brand makes skincare terminologies such as AHA and retinol seem a lot less intimidating thanks to the dreamy, whimsical names of its products. For example, a retinol product is called Luna Sleeping Night Oil. 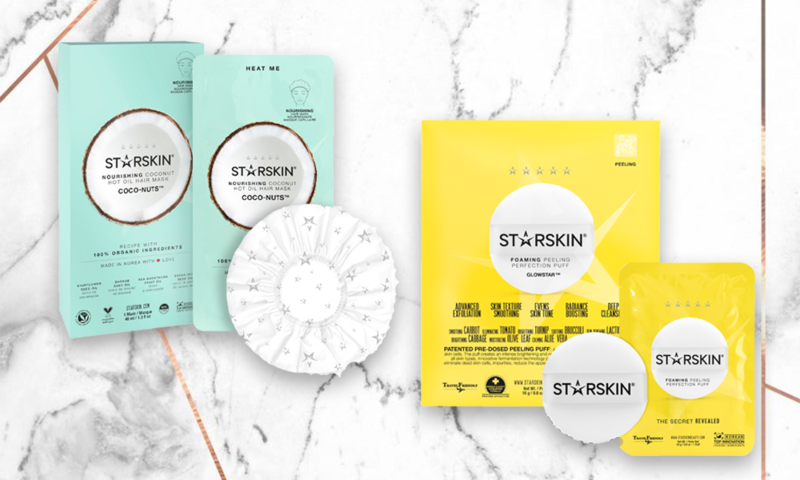 The humble face mask has been given an upgrade with Starskin, an American brand that has its roots in K-beauty. Created by dermatologists and aestheticians, their face masks are more than just your simple peel and place–they’ve one that comes in the form of a puff, and another touted to replicate the effects of micro-needling. After the founder’s stepfather was diagnosed with skin cancer, she took a firm stand against the use of toxic and synthetic chemicals. 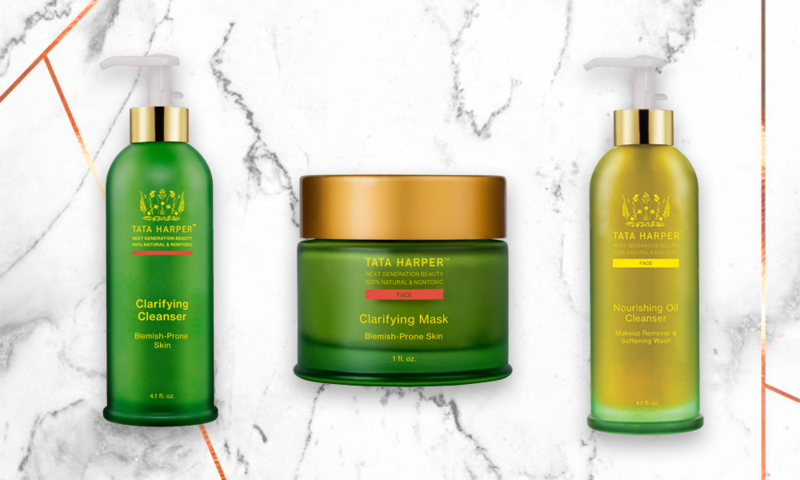 As a result, she developed this green skincare brand that pioneered the farm-to-face movement with 100% natural products. 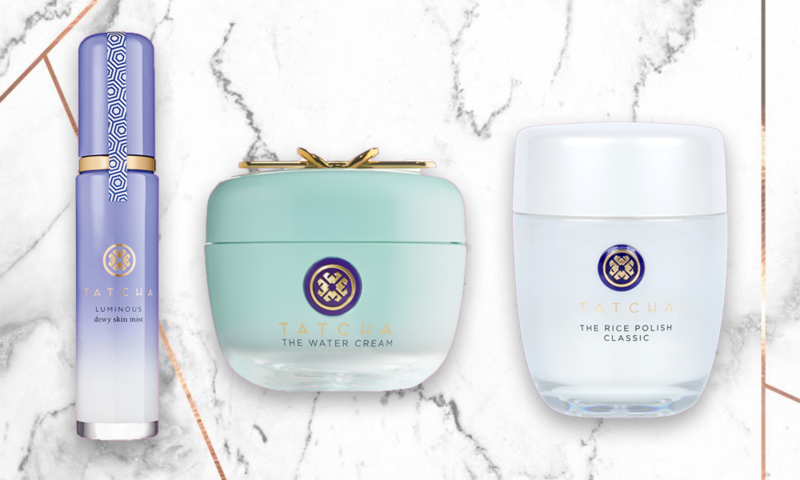 This Californian skincare brand draws inspiration from a 200-year old beauty manuscript detailing the practices and ingredients beloved by geishas. And true to its Japanese roots believing that less is more, each ingredient is minimally manipulated. Shanice is a Millennial with an old soul. Her modern-day guilty pleasures include typing on a typewriter and taking pictures with a film camera. She also thinks of Wes Anderson as one of the greatest visual geniuses of the 21st century.